New Delhi (India), March 8 (ANI): National carrier Air India will be flying 12 international flights as well as 40-plus domestic flights with an all-women crew on Friday, Women's Day. Sirsa (Haryana) [India], Feb 14 (ANI): In a first for the Indian Air Force, two women pilots operated a parallel taxi track with an all-women crew in a Dornier aircraft at Sirsa in Haryana. 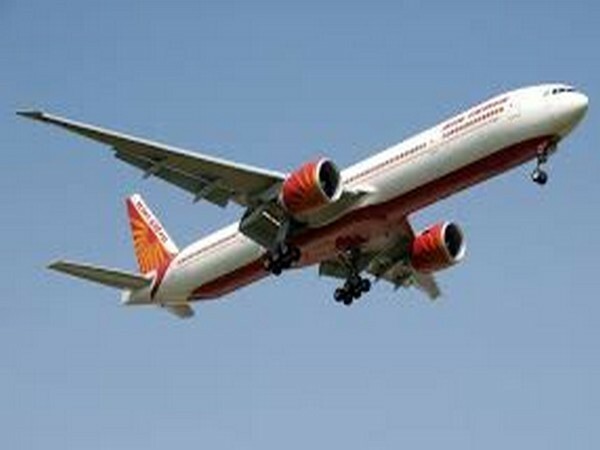 New Delhi, Mar 6 (ANI): Air India will celebrate International Day for Women on March 8 by operating flights with an all-women cockpit and cabin crew, a statement said on Tuesday. Wellington [New Zealand], Nov 29 (ANI): The Indian Navy's first all-women crew of Indian Naval Sailing Vessel (INSV) Tarini, which was flagged-off from Goa in September, has entered New Zealand's Lyttelton port during its maiden voyage to circumnavigate the globe.